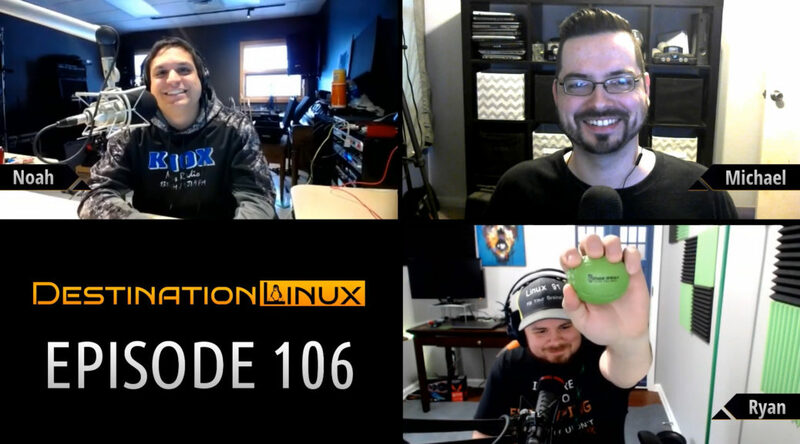 On this episode of Destination Linux, we do a follow up for security and penetration testing with the latest release of Parrot OS from Parrot Security. We also discuss some beta release from the KDE Plasma team with Plasma 5.15 Beta and Canonical’s Multipass 0.5 Beta. 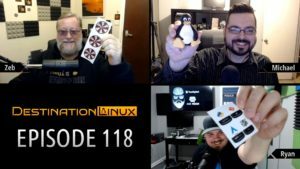 Then we talk about some news from Inkscape, Purism, Tutanota, and Firefox. Later in the show, we’ll check out the Kickstarter for a potential new prototyping design tool, Akira and then some Linux Gaming news. All that and much more including our Tips, Tricks and Software Spotlight picks! W3m – w3m is a text-based web browser as well as a pager like \`more’ or \`less’. With w3m you can browse web pages through a terminal emulator window (xterm, rxvt or something like that). Moreover, w3m can be used as a text formatting tool which typesets HTML into plain text.The best overall for ease of use. Type w3m and the link you want to browse to. Browsh – Browsh is a fully-modern text-based browser. It renders anything that a modern browser can; HTML5, CSS3, JS, video and even WebGL. Its main purpose is to be run on a remote server and accessed via SSH/Mosh or the in-browser HTML service in order to significantly reduce bandwidth and thus both increase browsing speeds and decrease bandwidth costs.